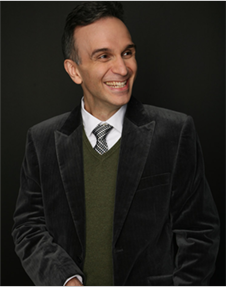 Why this particular era was a boon to violin concerto writing has fascinated Shaham and resulted in his ongoing project, Violin Concertos of the 1930s. Now in its third season, the series is examining the Stravinsky Violin Concerto in D major (1931), the Barber Violin Concerto (1939), and the Berg Violin Concerto (1935), all three of which will be featured on an upcoming CD released on Shaham’s Canary Classics label. For these recordings, Shaham is working with conductor David Robertson, the BBC Symphony Orchestra, the Dresden Staatskapelle, and another yet-to-be-announced orchestra. The recording is just a part of a larger, more sweeping examination of these great 20th-century works. 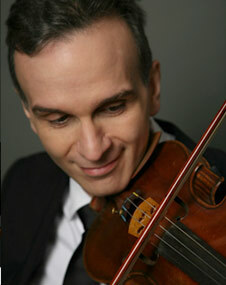 This season, Shaham performed with and led the Chicago Symphony Orchestra in Karl Amadeus Hartmann’s Concerto funebre (1939). 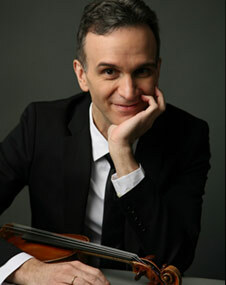 He is scheduled to take the William Walton Violin Concerto (1938–39) on tour with the New York Philharmonic, the Philadelphia Orchestra, the Tonhalle-Orchester, and the Houston and Milwaukee symphonies. He will also perform the Prokofiev Violin Concerto No. 2 in G minor (1935) with the National Symphony Orchestra and the Orchestre de Paris. 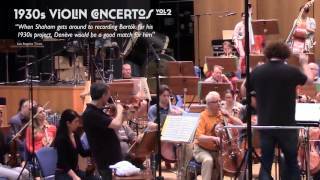 Performances of the Bartók Violin Concerto No. 2 (1937–38) are slated with the Seattle Symphony and the Rundfunk-Sinfonieorchester Berlin. He plans to continue the project for at least two more seasons with an eye toward adding concertos by Hindemith, Szymanowski, and Milhaud. 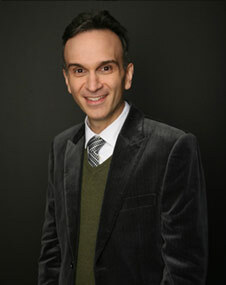 In his usual self-deprecating tone, Shaham says his lack of organizational skills has prevented him from researching each piece as much as he would have liked. Instead, the 40-year-old violinist relies on materials he’s picked up along the way from colleagues and friends. But, oh, what friends Shaham has.